The crippled Fukushima plant operator, TEPCO, is refusing to return more than $300 million already spent in the decontamination of land following the nuclear disaster to the Japanese government. Under the current framework, the Tokyo Electric Power Company (TEPCO) is borrowing public money from the Japanese government to pay for the decontamination work and the compensation to residents after the March 2011 earthquake, which triggered a tsunami damaging Fukushima Daiichi’s nuclear reactors. 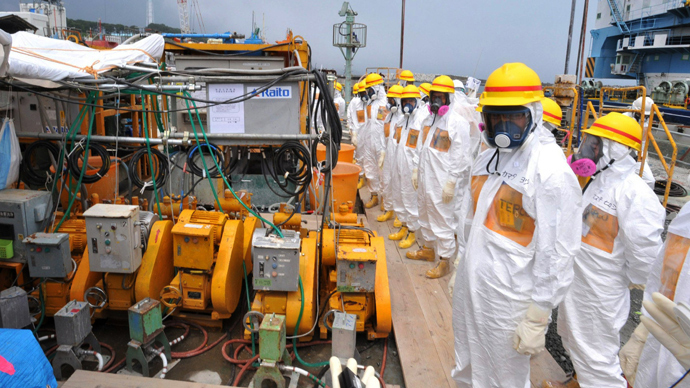 The company responsible for the clean-up is also required to decommission the damaged nuclear reactors at Fukushima Daiichi with its own funds. On Tuesday, Japan’s Ministry of Environment said that TEPCO is unwilling to pay for work not directly involving decontamination, for instance related to public relations, research and development. TEPCO “has said it will continue to think over whether it will reimburse the government, so we understand that TEPCO has not finalized its decision to completely refuse to pay it back,” said Satoshi Watanabe of the Environment Ministry’s cleanup team, as cited by the Japan Times. TEPCO has already paid $68.5 million, while the Environment Ministry has invested more than $400 million, the Japan Times reports. 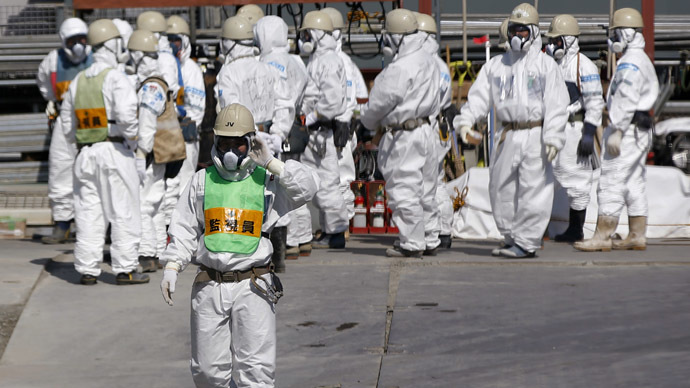 While the decontamination costs alone are estimated at more $50 billion, the government has provided $30 billion, the Yomiuri Shimbun reported. Investigators estimated that it will take the government up to 31 years to recover the public funds from the money borrowed by TEPCO. Local media has been speculating whether or not TEPCO will have the means to cover the decontamination bill. The ruling Liberal Democratic Party has voiced concerns that it would be impossible for TEPCO to cover the entire bill and said that it will propose the government to cover part of the costs for decontamination work. “While paying attention to the discussions in the party, we will consider the proposal seriously if it is submitted to the government,” Chief Cabinet Secretary Yoshihide Suga said at a news conference on Tuesday. 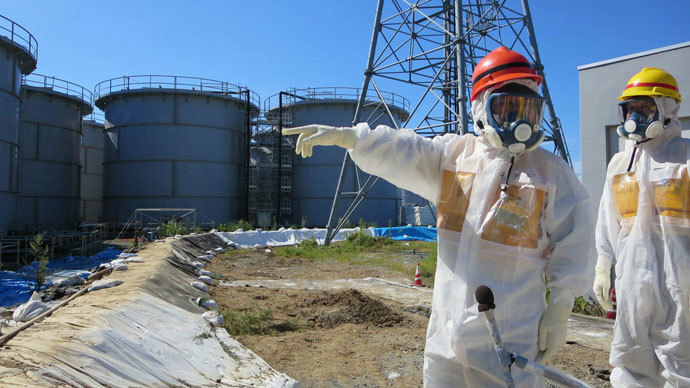 Part of the decontamination work has been completed around the nuclear facility, in an effort to speed up the return home of thousands of families evacuated after the Great East Japan Earthquake and tsunami that caused the meltdown. 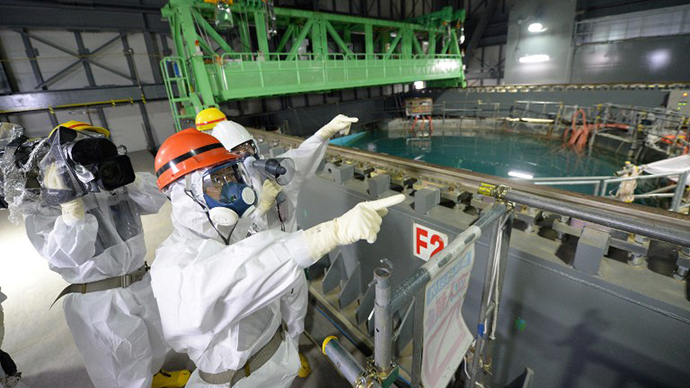 Nevertheless the radiation readings have not declined and TEPCO has been widely criticized for failing to handle the leak of radioactive water into the ocean. 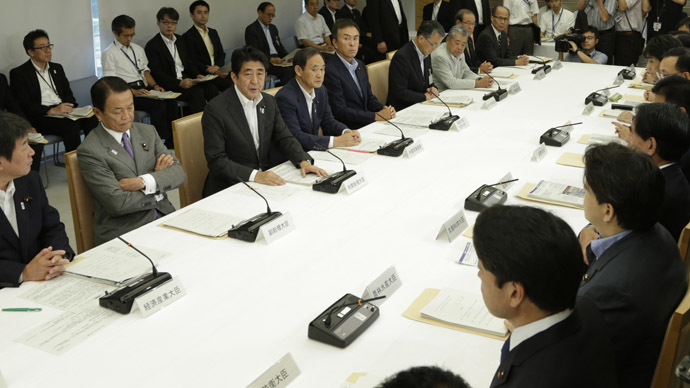 The LDP has proposed separating the role of government and TEPCO in the contamination work. The party suggested handing the contaminated water issue and decommissioning of reactors from TEPCO to a government-affiliated organization, so the electric power company can concentrate on its management and compensation payments. TEPCO in the meantime is scheduled to revise the financial rehabilitation plan to its creditors and present it to the government. Meanwhile, in attempt to potentially save $1 billion on a monthly basis in fuel costs, TEPCO is aiming to restart Kashiwazaki Kariwa, the largest nuclear plant in the world, next April. However, the governor of Niigata Prefecture, where the plant is based said that the company [TEPCO] must give a more thorough account of the Fukushima disaster and address“institutionalized lying” in the company, before it will be permitted to restart the nuclear reactors in Kashiwazaki Kariwa. “If they don’t do what needs to be done, if they keep skimping on costs and manipulating information, they can never be trusted,” Hirohiko Izumida told Reuters on Monday, suggesting that TEPCO should be fully stripped of responsibility for decommissioning at Fukushima.